A superb Single Speyside Malt. 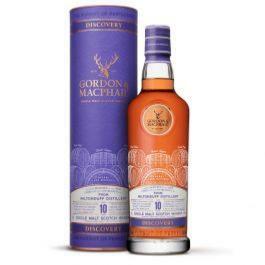 A light, delicate single malt with aromas of red apples and sweet fudge notes. On the palate are hints of toasted malt and treacle toffees.